Comprising seven distinct zones, Shinhwa World will bring to life myths and history from various world cultures. 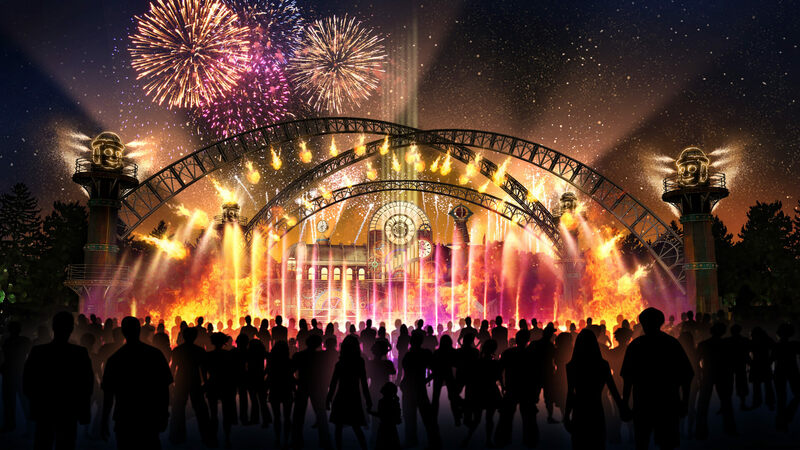 Immersive environments, magical rides and attractions, cultural exhibits and exciting live performances with entertain guests as the journey through the world's different cultures. This park also features the innovative Korean brand Larva, created by Tuba-N, a Korean producer of animated media. Shinhwa World is part of a major US$1.8 billion integrated resort featuring Jeju's largest duty-free shopping, 3-, 4-, and 5-star hotels, luxury villas, a casino, spa, lifestyle retail and many dining opportunities. 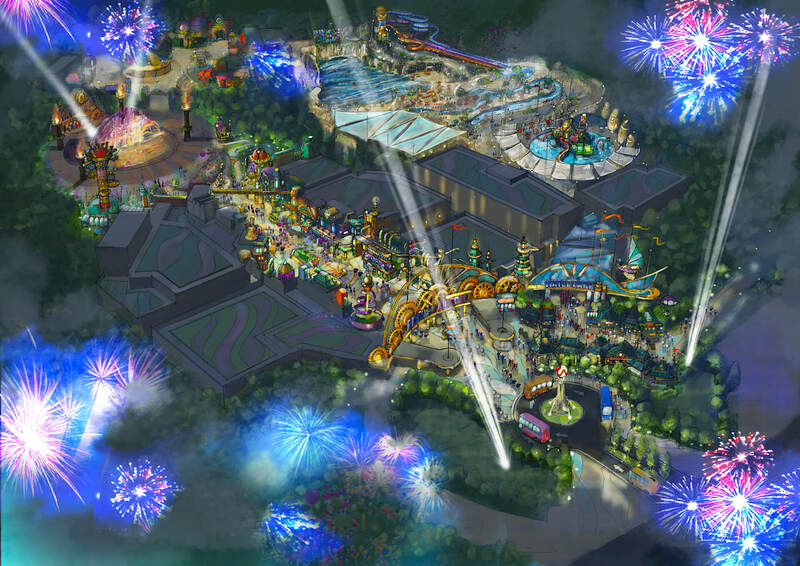 Future phases include a major theme park expansion and water park. Landing Jeju Development Co., Ltd.